Namibia is one of the most unusual and incredible destinations on the planet and with beautiful deserts, starry skies and incredible safaris, it's no wonder its popularity has soared in recent years. Here are all the best things to do on your holiday in Namibia. 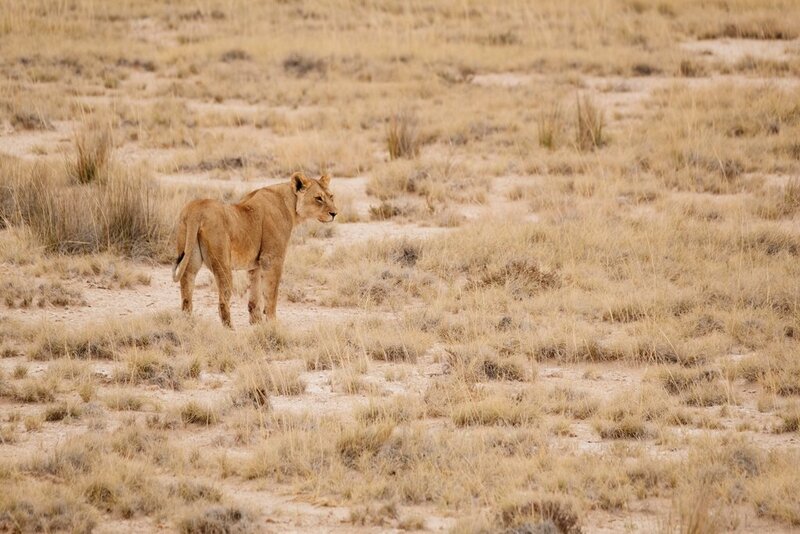 Home to the four out of the 'Big Five' as well as many other animal species, Etosha is one of southern Africa's premier safari destinations. Etosha is visually quite different from many of the other safari destinations in Africa due to the fact that it lies in a huge salt pan. The name 'etosha' actually means 'great white place' in the local language. Some of the lodges and campsites within the park have floodlit watering holes where you can watch the animals when they come to drink in the evenings, which is a very magical experience for your Namibia hotel! If you're looking for an epic adventure, then head to the town of Swakopmund. 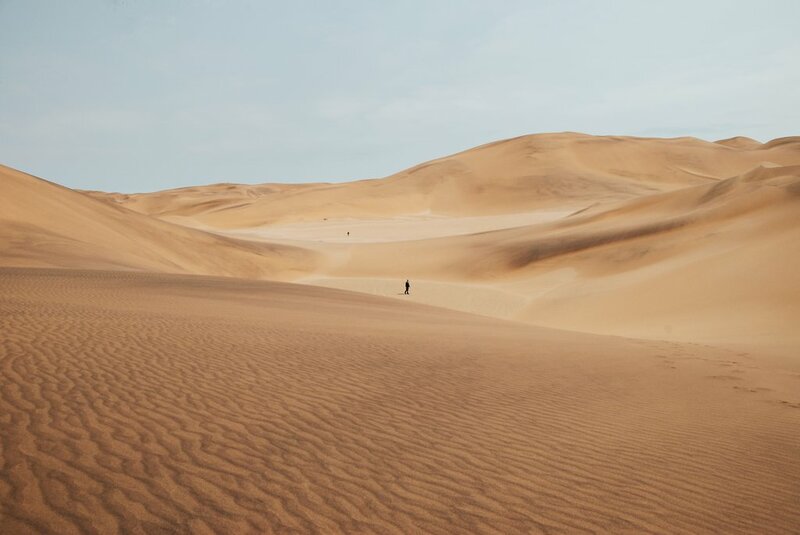 With the Atlantic coast on one side and the Namib Desert on the other, Swakopmund provides the perfect environment for a whole host of adrenaline fueled activities. From sand boarding, to skydiving and quad biking, there's something for everyone and it's a great place to let your hair down too. Sossusvlei in the Namib Desert is where you will find the iconic shifting sand dunes Namibia is famous for. Two of the most famous are Big Daddy and Dune 45 and one of the highlights of any trip to Namibia is watching the sunrise or sunset from one of these epic dunes. It's a difficult climb to get to the top, but you'll be pleased you made the effort when you see the views from the top. Thrill seekers can take a hot air balloon ride or a scenic flight for incredible views over this epic landscape. 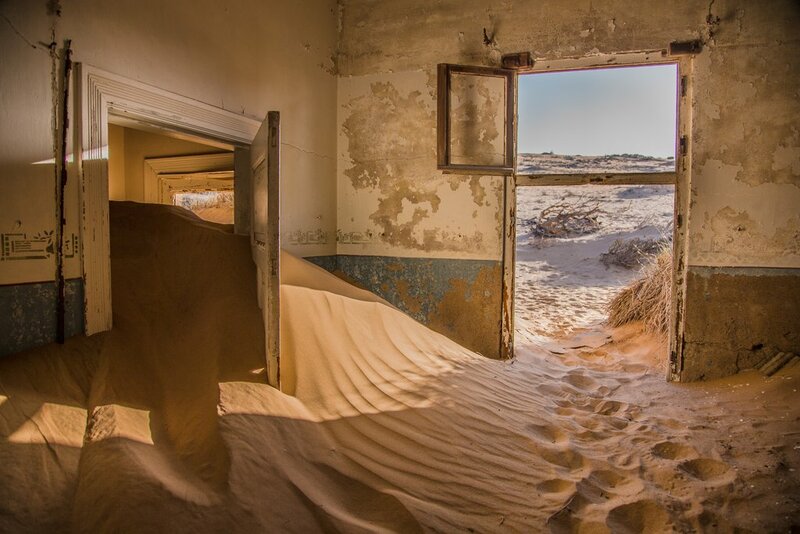 Once an affluent diamond mining town, Kolmanskop on the edges of the Skeleton Coast is now an abandoned ghost town, after bigger and better diamonds were found elsewhere. The town still stands as it once was, yet the desert has begun to reclaim the land and many of the buildings are now filled with sand, giving the place an eerie feel. Today the unusual town is a tourist attraction, popular with photographers who come to capture this dramatic and unusual place. 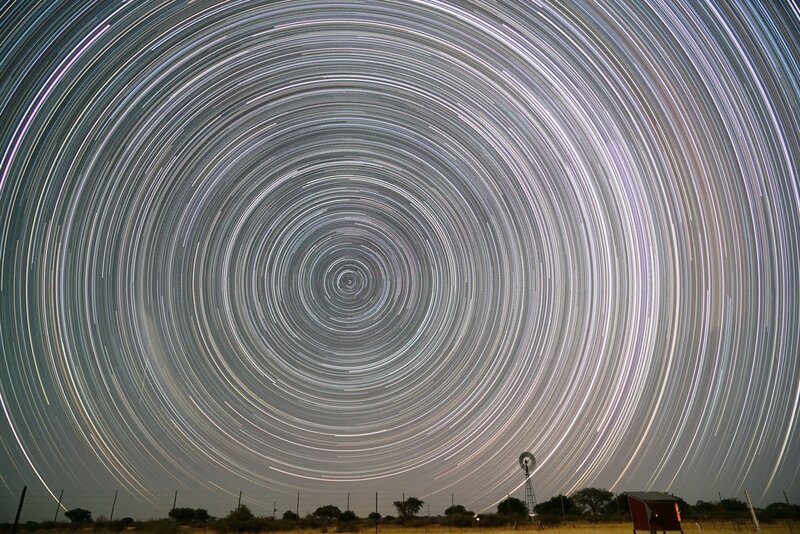 With very little light pollution, Namibia is one of the best places on the planet for stargazing, so whilst you're in Namibia, don't forget to look upwards to see one of the starriest skies you're ever likely to witness. Some of the lodges in the NamibRand have their very own astronomer so you'll be able to identify just what you're looking at too. But don't worry if you don't, the twinkling skies are a sight to behold no matter what. Namibia is home to the second biggest canyon in the world, Fish River Canyon which lies in the far south of the country near to the border with South Africa. Visitors can view the canyon from viewing points at the top or if you have more time, you can hike through the canyon on a multi-day trek. The best time to view the canyon from the top is at sunset or sunrise. Have you been to Namibia? What would you add to the list?